An annual conference for teachers of psychology who wish to explore new ideas that will enhance and broaden their teaching skills. Click the icon above to log in. Join psychology teachers from universities, two-year and four-year colleges, and high schools at NITOP 2018 to explore new ideas that will enhance and broaden your teaching skills. Distinguished speakers from a wide variety of course content areas will guide you in learning innovative teaching techniques and course content updates at the following opportunities. 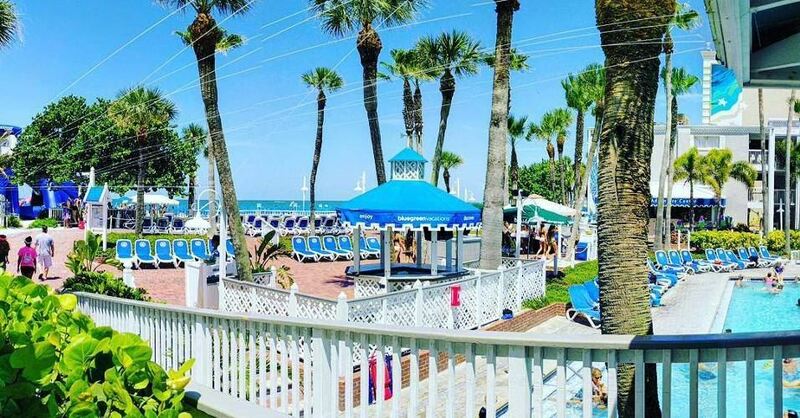 The TradeWinds Island Resort on St. Pete Beach is an 18-acre, family-friendly and environmentally-friendly beach resort which offers an abundance of recreational activities both on and off the beach. A specially discounted rate for NITOP participants is available for those who make reservations before November 15, 2019. Visit tradewindsresort.com for more information or call 800-808-9833. Be sure to mention NITOP when making reservations.